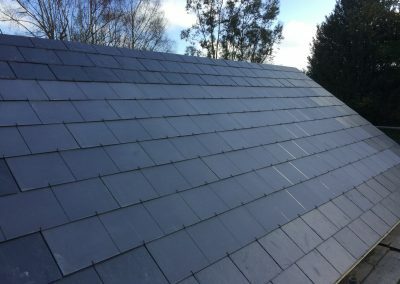 Solar Tiles, Solar Slates, Listed Buildings Solutions & Roof Integration Systems. 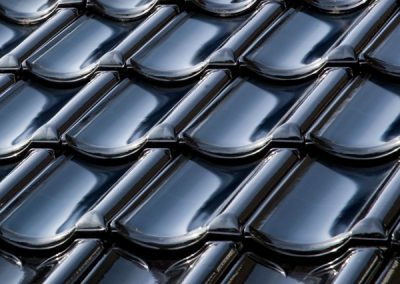 Technological advances mean that solar panels and solar tiles can now be integrated into building roofs. 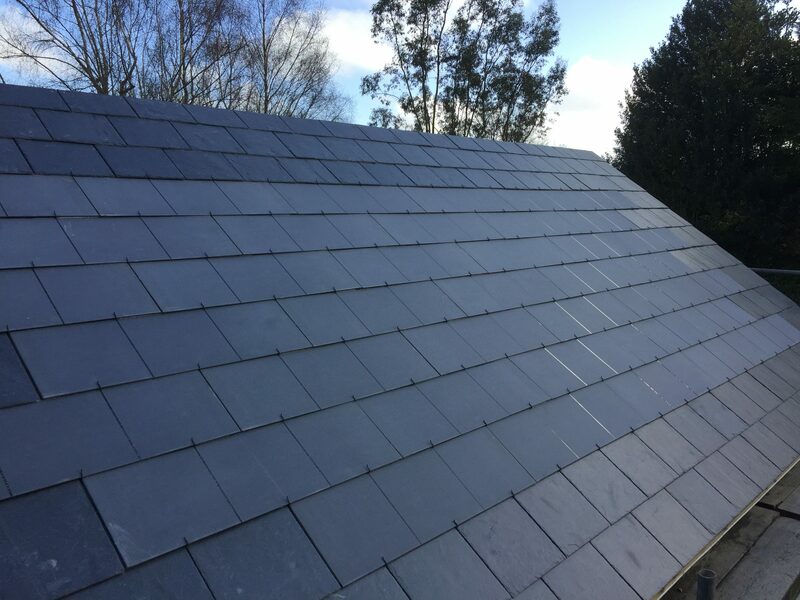 This means that they are flush with regular roofing tiles. 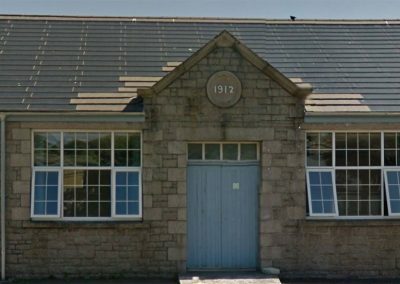 Our system is demonstrated below. 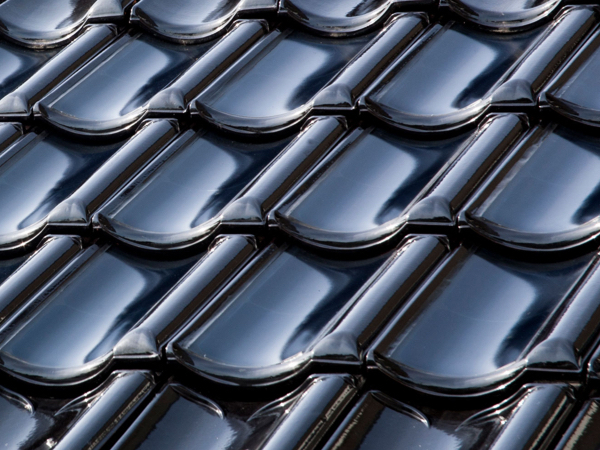 We also feature here state of the art curved solar glass tiles. 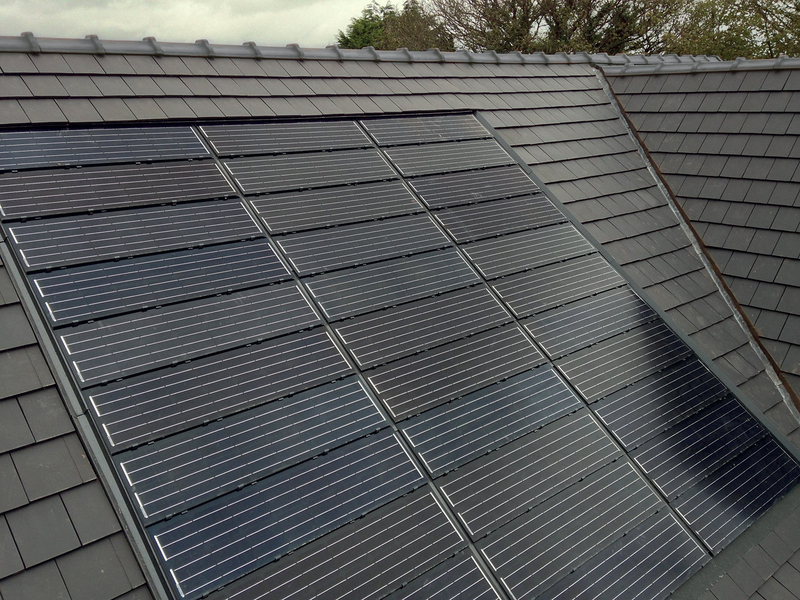 These offer a modern look to an installation with higher energy generation reported. 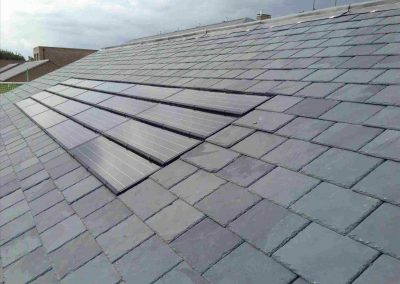 This is due to the capture of more of the sun’s rays in the tile cells due to their optimal angle design. 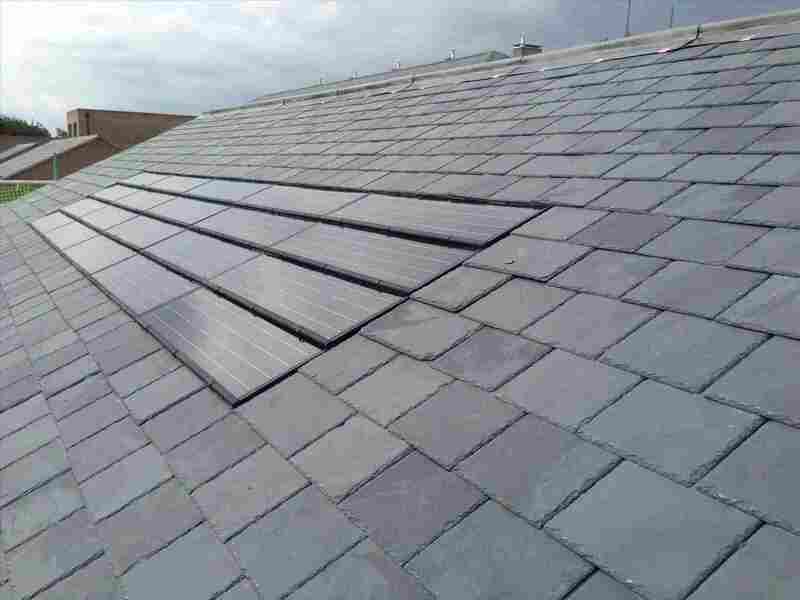 Our heritage solar tile and solar slate systems are also featured below. 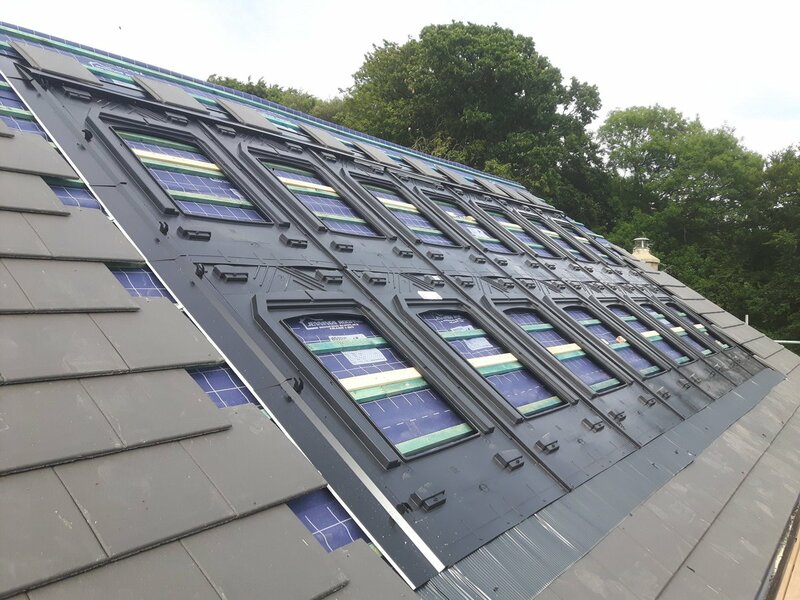 These in many cases solve listed building planning requirements. 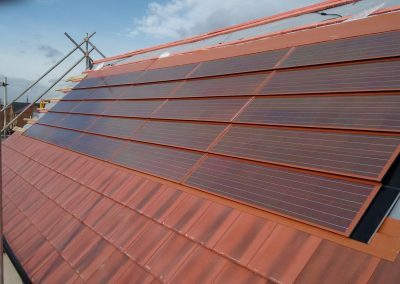 A terracotta solar PV panel system to blend with rosemary & clay coloured tiles is also part of our portfolio. 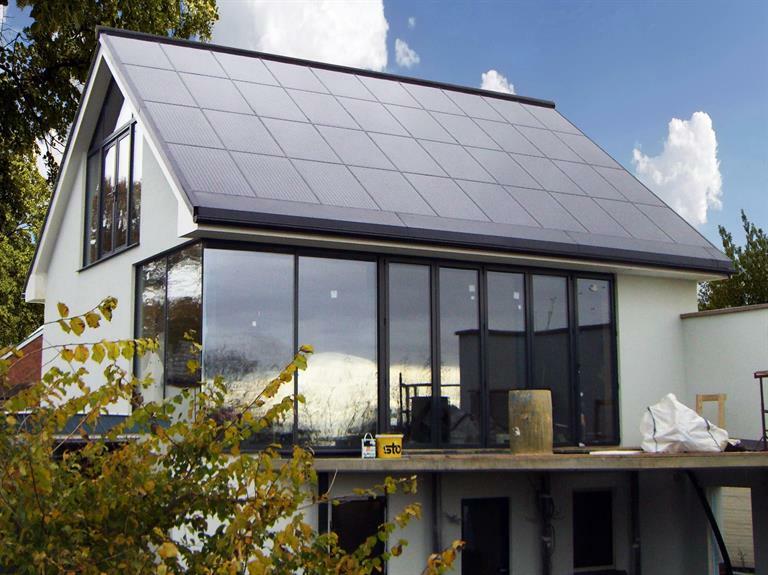 Hi Tech Curved Glass Solar PV Art Tiles. 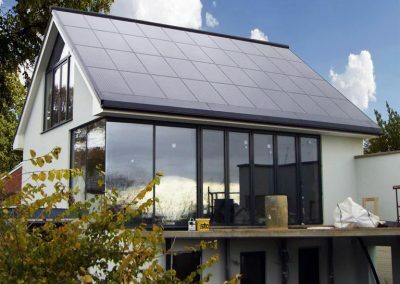 Integrated Built In PV Frame. 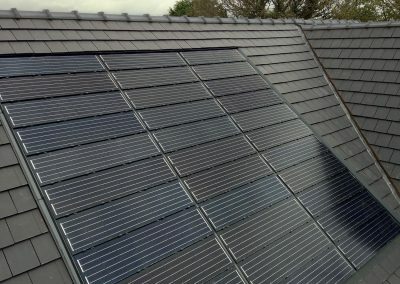 Partial Integrated Built In PV Panel Project. 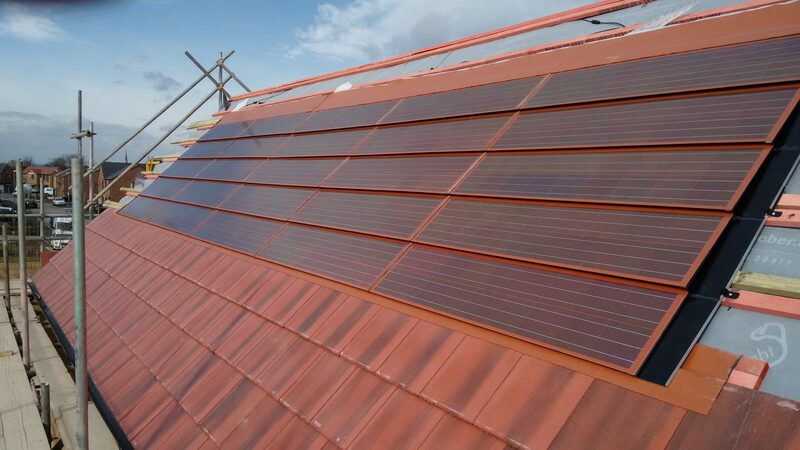 Solar PV Integration For Terracotta and Rosemary Tiles. 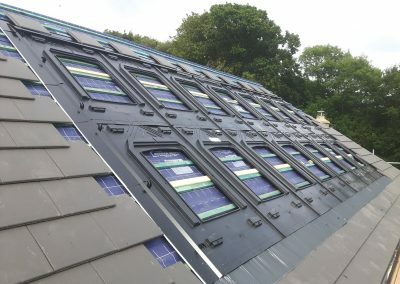 Listed Building PV Tile Integration.